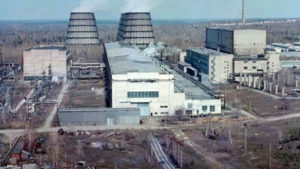 Russia’s Siberian Chemical Combine at Severst is known to be a top nuclear bomb-making facility. The planes flew over the forbidden city of Severst where the ultra-secret Siberian Chemical Combine is located, according to various Russian media reports. The Siberian Chemical Combine was built by the Soviet Union in early 1950s and it has been the premier nuclear bomb-making site, focused on producing plutonium and highly enriched Uranium [HEU] that is weapon graded. For nearly seven decades, the airspace above Severst has been classified as forbidden, and no airplane has been allowed to come near it.